The Fiji men’s football side has qualified for both the Olympic and gold medal semi-finals at the Pacific Games. This as the side drew 0-0 with nine-man Tahiti this afternoon. Meanwhile, PNG has also qualified for the Pacific Games semi-finals with a 2-1 win over the Solomon Islands. In other games played today, Vanuatu thumped FSM 46-0, while New Zealand beat New Caledonia 5-0. In the Olympic play-off semi-finals, New Zealand, PNG, Fiji and Vanuatu will feature. 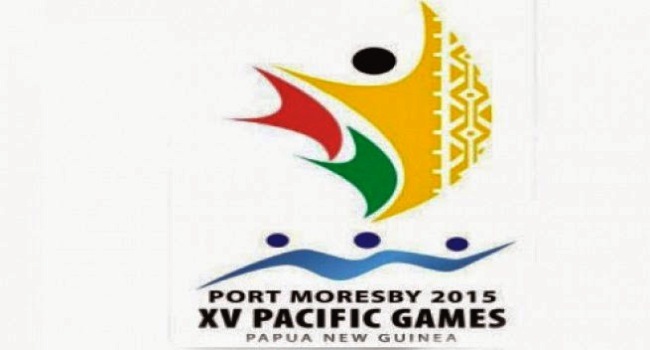 New Caledonia, PNG, Tahiti and Fiji will play in the Pacific Games gold medal semi-finals.